In its annual survey, small businesses also told the Fed that they are starting to pass higher costs onto their customers and are increasingly turning to online lenders for funding. The findings come as policymakers continue to watch a tightening labor market and inflation levels drifting below 2%. The Fed has remained on pause on rate changes amid uncertainty for where the economy will head in 2019. 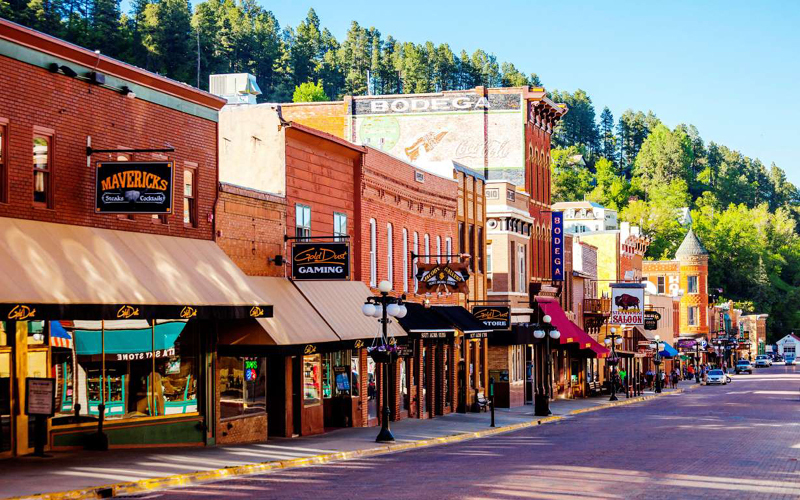 On main street, members of the Federal Open Market Committee have raised flags over slower growth in household spending and fixed business investment. In the survey, 72% of small businesses said they expect revenue growth in 2019, signaling a favorable outlook for business conditions. That optimism is a step up from the 57% of small businesses that reported revenue growth in 2018. Despite the higher expectations for this year, fewer businesses anticipate hiring more workers. Only 44% of surveyed businesses expect to add payrolls this year, showing signs of a tightening labor market. In 2018, 48% of companies anticipated adding jobs. Federal Reserve bank officials told reporters a tighter labor market has made it more difficult for smaller businesses to find additional workers, adding that some companies may have turned to contract employees. At large, the job market has been chugging along year-to-date, with the most recent reading showing 196,000 jobs added in March with the unemployment rate currently sitting at 3.8%. Although respondents did not specify why more revenue wouldn’t translate into more jobs, businesses said they are facing higher input costs. In 2018, 73% of firms said they passed the higher costs of business onto their customers in the form of higher prices. Higher prices may suggest inflation, but the Fed has long grappled with inflation (measured in core personal consumption expenditures) at levels below its 2% inflation target. At the end of 2018, rising wage growth suggested that inflation could pick up but core PCE has never ticked above its stated 2% target despite the Fed’s insistence that it is a “symmetric” goal. Although small businesses may be showing the transmission of higher costs, the most recent core PCE reading showed inflation at 1.9%. Small businesses have also shown changes in where they get their funding; 32% of companies turned to online lenders in 2018, up from 24% in 2017. Karen Mills, former administrator of the Small Business Administration, has said that fintech companies are becoming bigger players in small business lending as underwriting algorithms get smarter. “The big winners are going to be the small businesses themselves because they are going to have more options,” she told Yahoo Finance April 3.